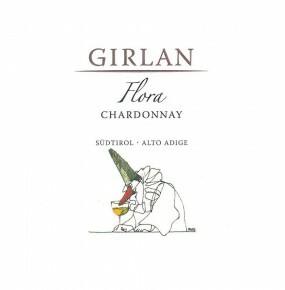 For this extraordinary wine Girlan selects the best Chardonnay grapes from the hillside vineyards of Cornaiano. They grow in different vineyards with an age between 10 and 15 years. A selection of the best Chardonnay grapes makes for a wine with elegant frame and fine consistency, with intense fruity notes. An excellent structure that is flavorsome and mineral, with a persistent palate. We recommend serving this wine with refined dishes, including meats. Gravelly soil rich in minerals resulting from ice age sedimentation. The grapes are picked by hand and placed in small containers to prevent excess pressure on the grapes. Gentle whole cluster pressing and clarification of the must by natural sedimentation. Fermentation in oak barrels of 12 and 50 hl, followed by malolactic fermentation. Aging on the lees in oak barrells for 12 months, and 6 months in the bottle.